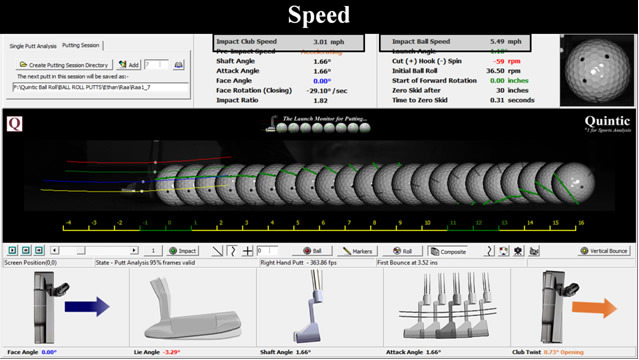 Impact Club Speed: the velocity of the club head at impact. This is a very simple tool for determining if the golfer is swing the golf club consistently. Have a person take ten putts of the same distance. If for example, the results show a range of more than 0.5 mph on a fifteen foot putt then there is likely to be an issue with pace control for that golfer... Factors to consider would be tempo, length of backswing and through swing, along with the amount of acceleration of the club head prior to impact. Quintic have found that golfer with very good pace control will maintain a constant (Green) or at very least a gradual acceleration (Amber) through impact. The image below is a gradual increase in velocity (minimal acceleration) up and till the point of impact. The Impact Ratio (Smash Factor) will change depending on putter, grip pressure, contact point and acceleration of the putter! The value will also change as a result of toe/heel strikes in addition to impact locations on the top or bottom of the putter face. 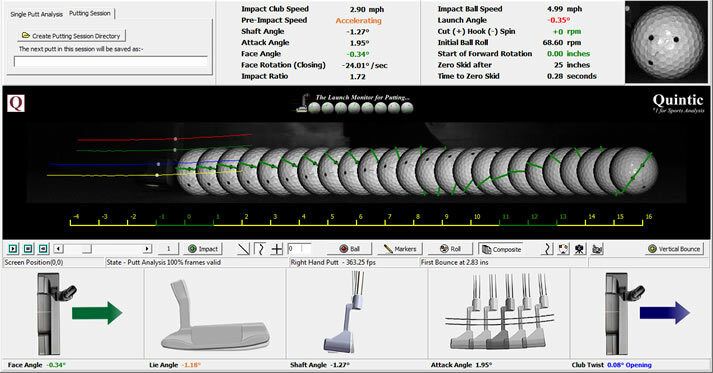 Controlling the speed and energy transfer of the putter at impact is vital for distance control and good green reading. "Every putt is a straight putt – it just depends on how hard you hit the putt as to whether the ball takes the break or not"
The ability to strike the putter consistently out of the ‘sweet spot’ is crucial. The ‘sweet spot’ is the point on the clubface where contact is the most solid, eliminating the rotation and wobble of the putter during impact... By striking the ball out of the ‘sweet spot’ the maximum energy possible from the club will be transferred into the ball. If the golfer misses the ‘sweet spot’ by even a fraction, this will result in a miss-hit and a reduction in energy transfer to the golf ball (club face twist). The more consistent a player can be in transferring energy to the golf ball, the greater control they will have on the speed of the golf ball. The distance a golf ball travels is determined by speed. 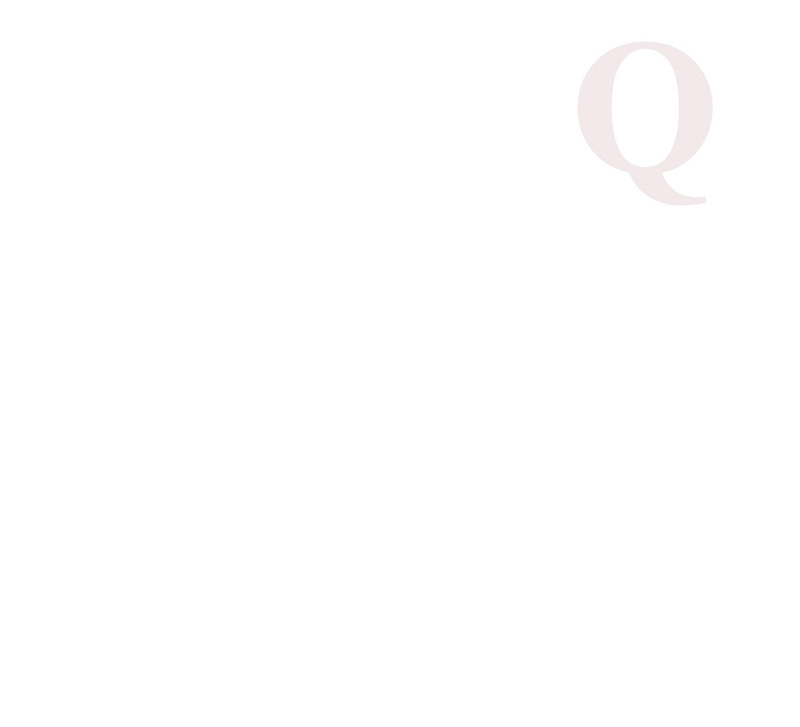 The speed of the ball, dictates how much the ball will break and therefore the line of the putt. "Most three putts aren’t caused by bad green reading, but by bad judgement of speed" (Ben Crenshaw, 1981).